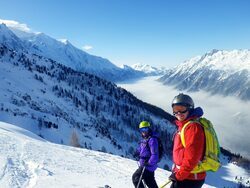 The Chamonix Valley and Evasion ski areas in France are suitable for all levels of skiers providing varied terrain with dramatic scenery. 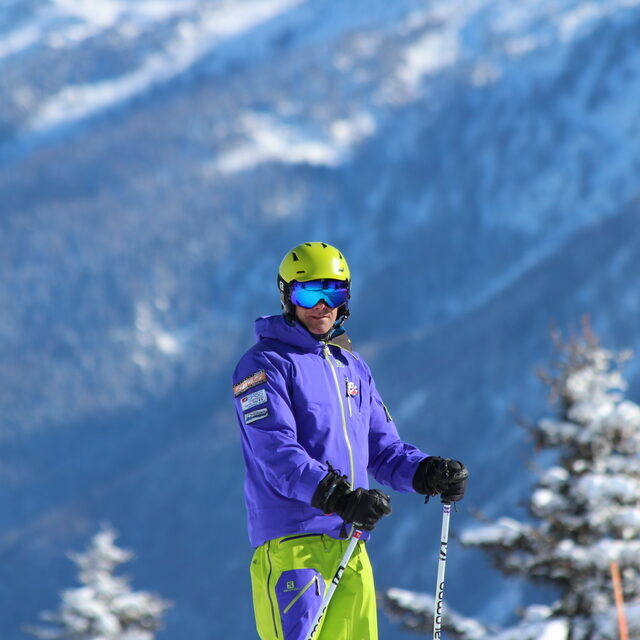 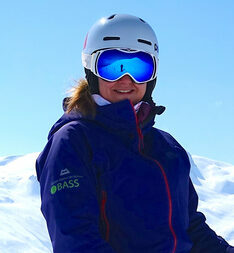 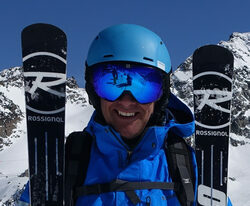 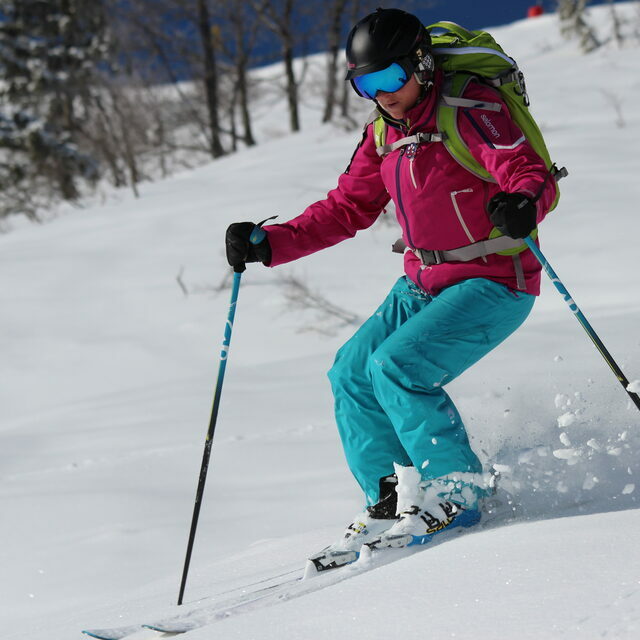 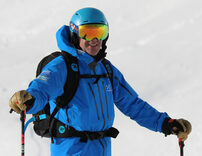 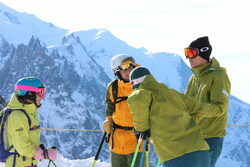 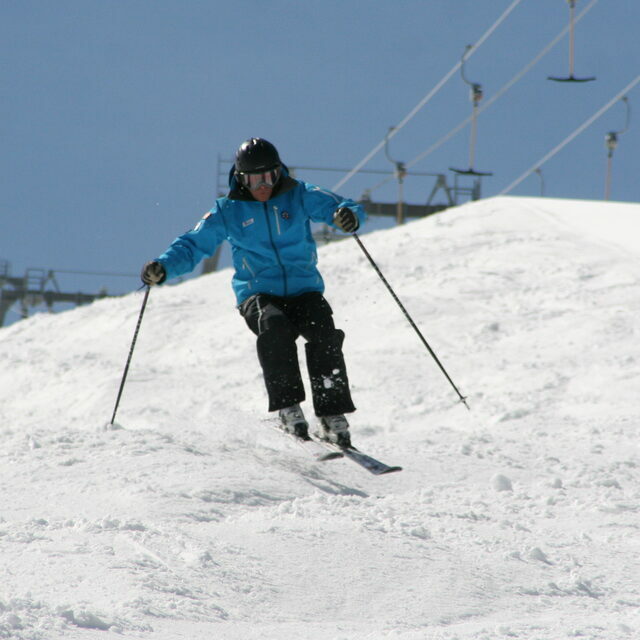 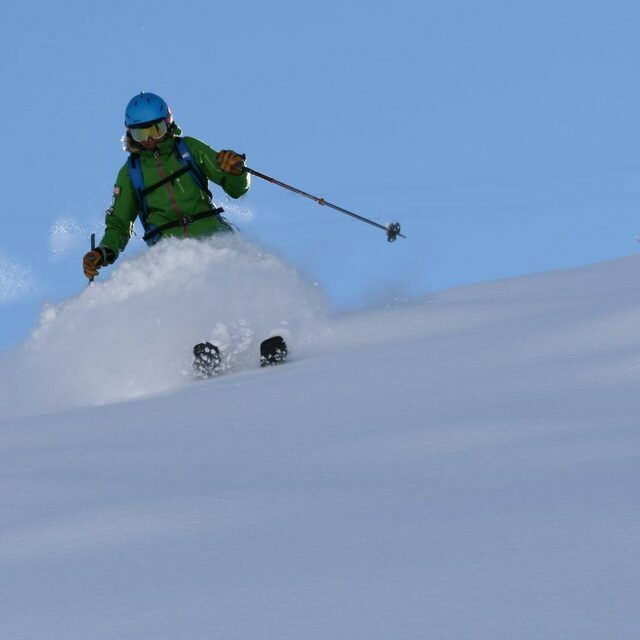 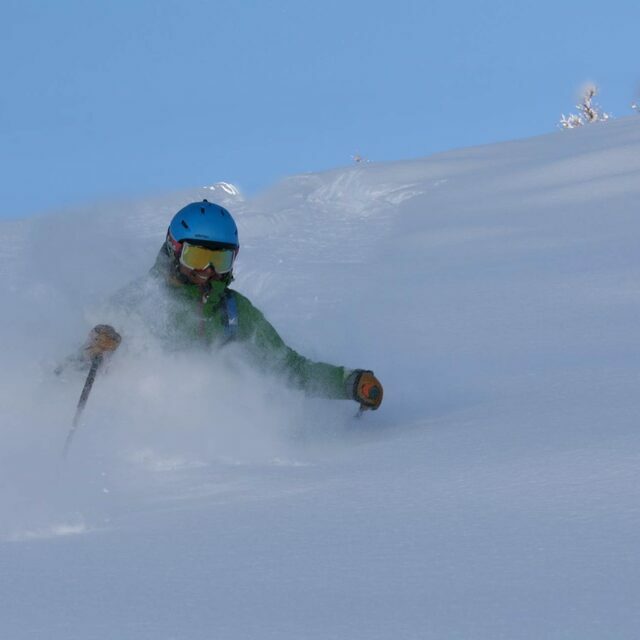 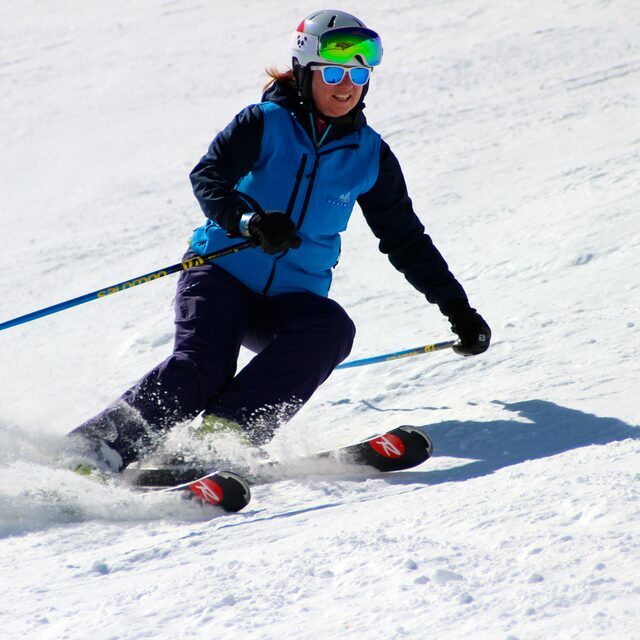 We offer a range of courses for intermediate and advanced skiers. 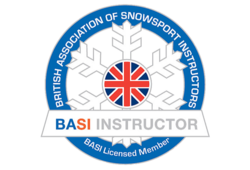 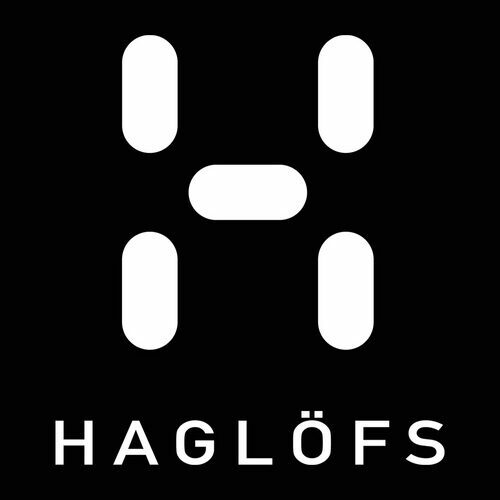 Our groups are delivered in English, group sizes are maximum 6 per instructor so small and personal so you can develop your performance and receive individual feedback from our team. 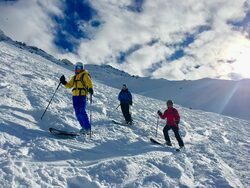 Our Team of Instructors and Mountain Guides are all extremely experienced and fully qualified in their discipline with full French Equivalence. 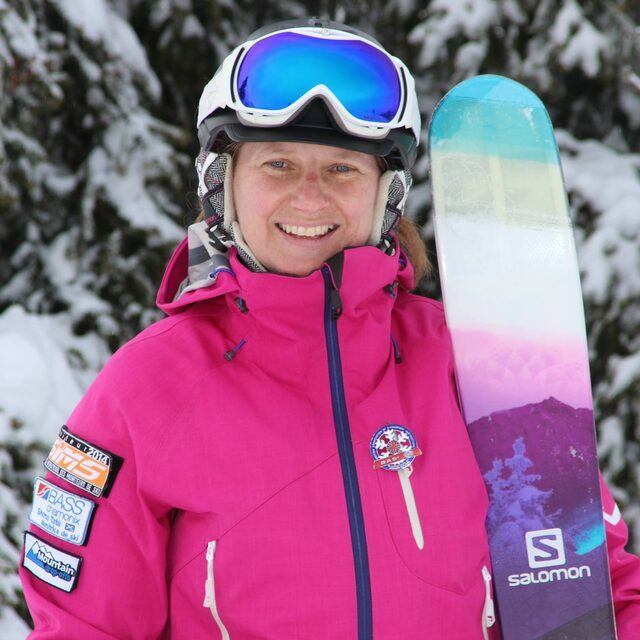 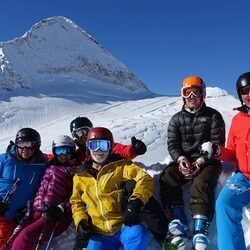 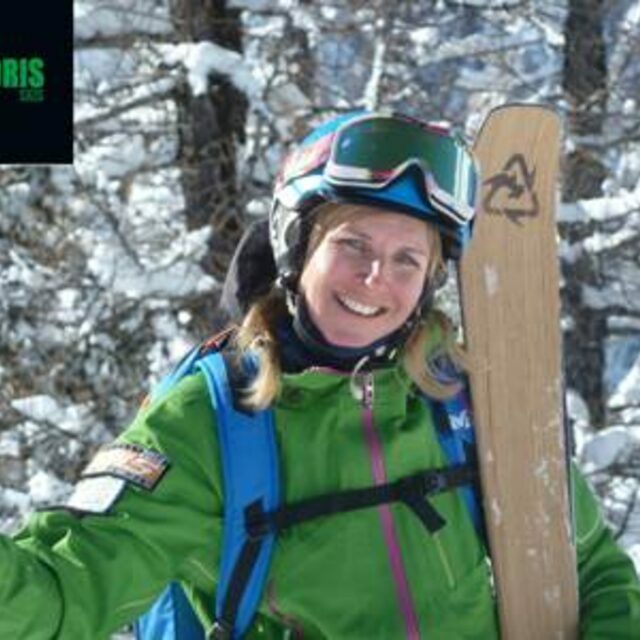 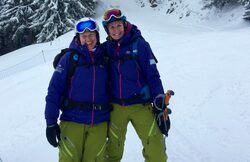 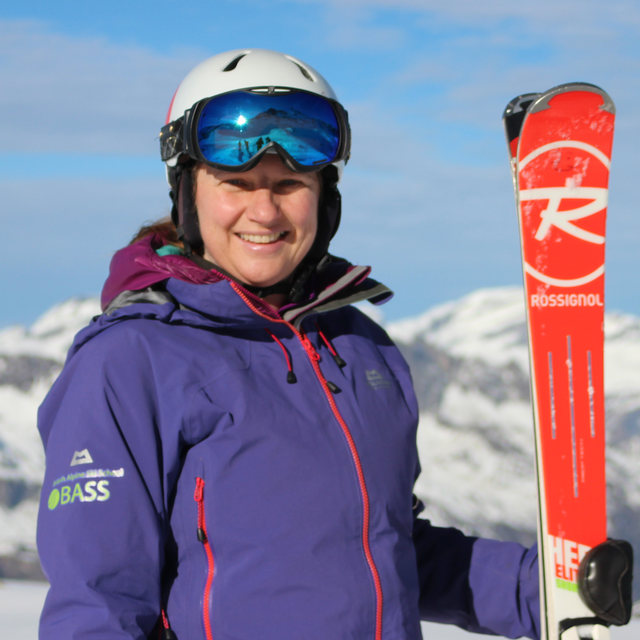 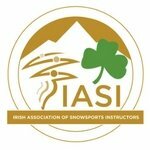 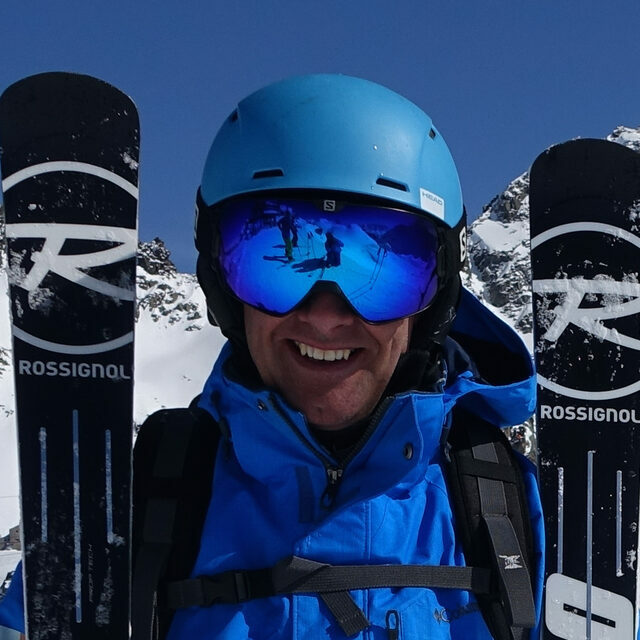 Bespoke private ski lessons suitable for Intermediate and Advanced skiers who would like to get involved in their goal setting, action planning and self-achievement.